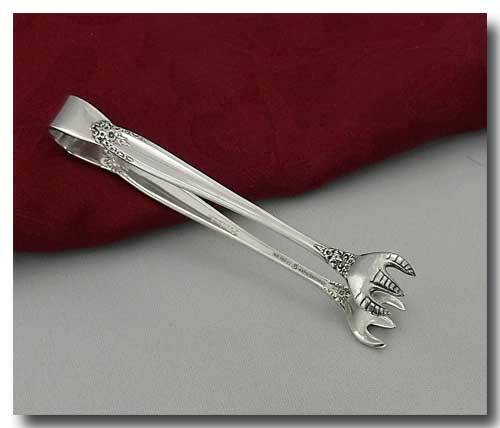 Collectivator :: INTERNATIONAL STERLING SILVER "PRELUDE" 1939 SUGAR TONGS. The fork is in great condition with very light usage marks. Approx. size: 4 inches long.